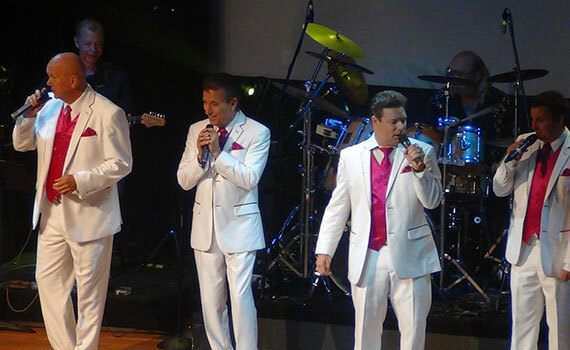 “Statler Brothers Revisited,” brought to you by the Class of ’57, presents the beautiful harmonies and unforgettable songs of this legendary quartet. 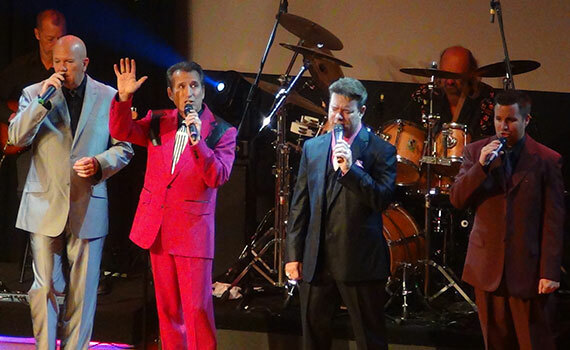 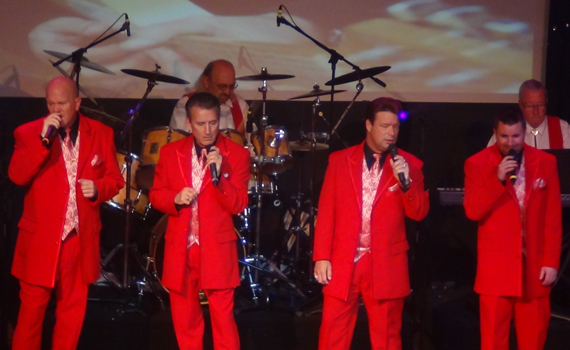 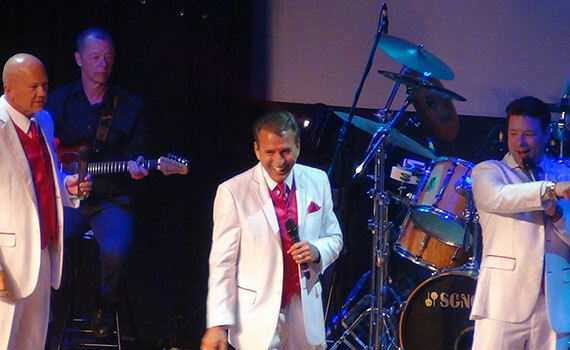 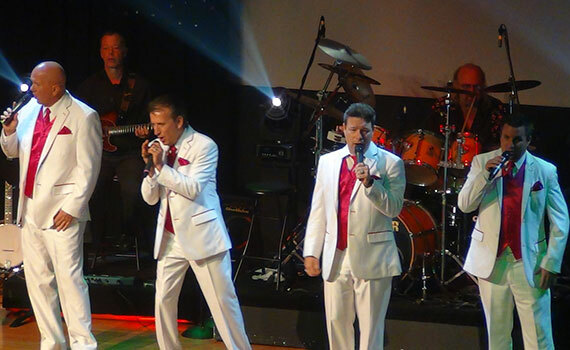 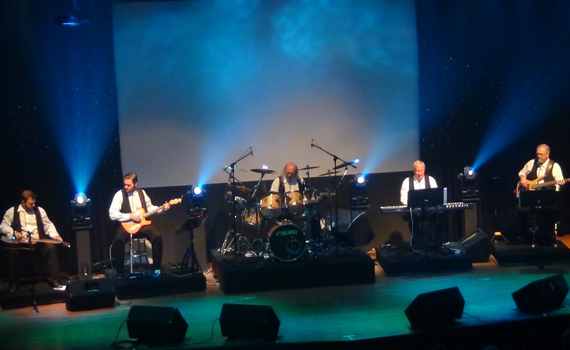 Their smooth, four-part harmonies made the Statler Brothers world-famous, and you can enjoy their incredible music once again with, courtesy of an amazing quartet of Branson singers. 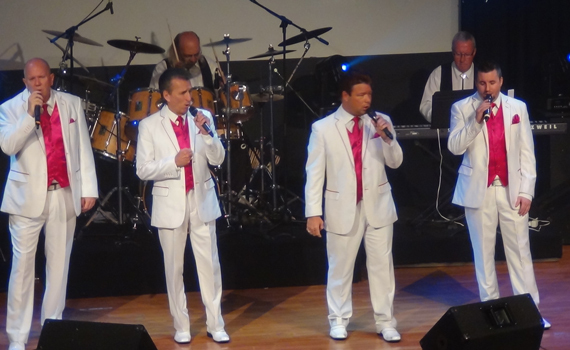 Performing in perfect harmony, much like those gospel quartets that everyone loves, the Class of ’57 will thrill you with memorable songs from the Statler Brothers’ country roots, including Elizabeth, Flowers On The Wall, You Are My Sunshine, I’ll Go To My Grave Loving You, My Only Love, Child of the Fifties, and Class of 57. 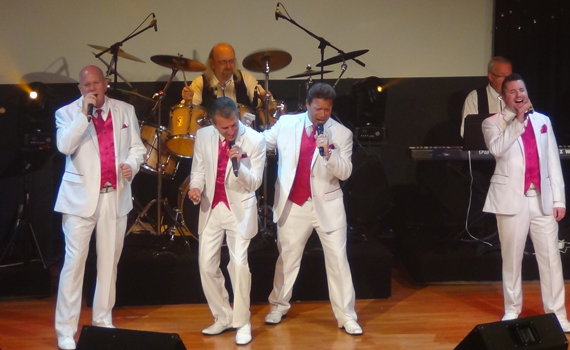 You’ll especially enjoy when the Class of ’57 sings some of your favorite gospel numbers, paying tribute to what was once The Nashville Network’s top rated program, The Statler Brothers Show.